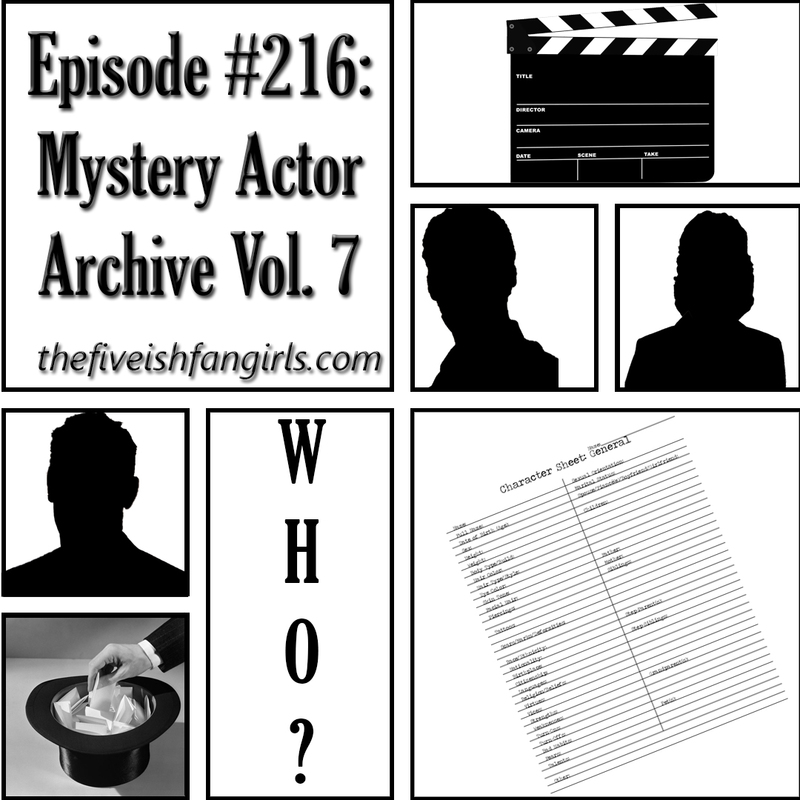 It's time once again to pull some names out of the proverbial hat! Join us as we draw some mystery actors names and then discuss their work and what we like about them. Plus Rachel gives her review of the newest exhibit at the Children's Museum of Indianapolis, Star Trek: Exploring New Worlds. Also news and your feedback.